In this episode my Clue t-shirt sends me on a brief trip down memory lane about all the macabre stuff I liked as a kid. What was your totally peculiar interest as a child? Afterwards I unwrap one of the most mainstream comics of my childhood: the initial run of Rob Liefeld’s X-Force! It’s at once the perfect metaphor from mutants moving on from an eternal high school and a bit of a let down when it comes to the big ideas behind the guns and pouches. 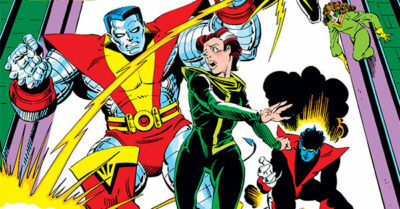 Episode 42 features the X-Force Omnibus, Vol. 1. For more information, head to the Guide to X-Force. 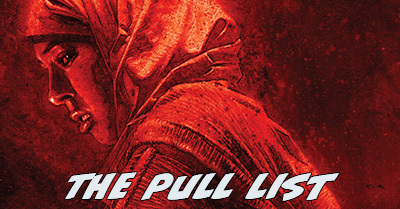 The Most Wanted Marvel Omnibus Secret Ballot allows collected editions fans to play “Fantasy Collections Department” by picking the runs they’d most like to see in an oversized format. Now that I’ve recapped the history of past years of the Ballot, we’re up to two weeks of the really fun stuff – thinking up dozens upon dozens of suggestions for Marvel omnibuses we’d love to see on our shelves! I highlighted 50 runs that deserved an omnibus at the close of the survey last year, but this time I’m going to be a lot more comprehensive. I’ll begin on my home turf: The X-Men. It’s how Crushing Comics guides began, and I own every issue of X-Men in either single issue or collected format, so I’m accutely aware of the gaps in oversized content. Today I’ll cover both existing and potential Omnibuses for X-Men from their debut in 1963 through the launch of X-Men, Vol. 2 in 1991. 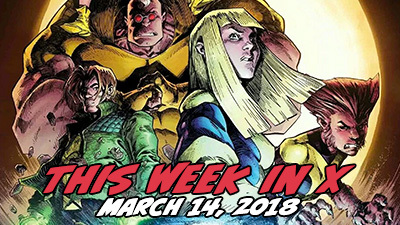 Then, tomorrow we’ll look at the tumultuous and under-collected 90s, before finishing up on Wednesday with the pair of most recent X-Men eras – from Grant Morrison’s New X-Men in 2001 through present day. 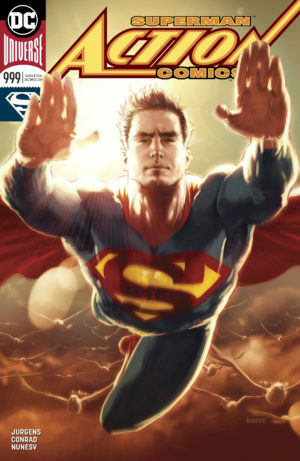 After that, we’ll rinse and repeat this exercise in reverse for the entire Marvel Universe, working backwards from the current All-New All-Different Marvel to look at the top possible omnibuses across the entire line from every period until we’re back to the few books still left uncollected from the 1960s. So, if you haven’t yet voted in the poll or just need a few more books to fill out your personal Top 20, get ready – the next two weeks of CK will have over 100 omnibus suggestions for you to choose from! 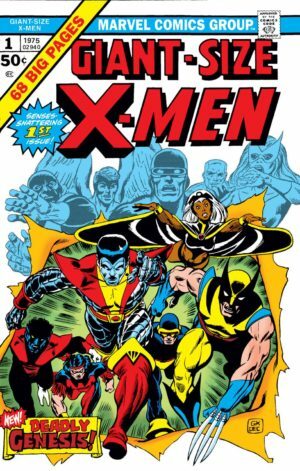 Now, let’s get to some X-Tensive X-Men omnibus mapping, staring with the Classic X-Men era from 1963-1974, before moving on to Chris Claremont’s tenure on X-Men from 1975-1991 (plus, all of the tie-in series from that era. There are 19 potential omnibus volumes in this material! Collected Edition mapping can be exact and contentious work, so if you have a correction or disagreement don’t hold back – sound off in the comments below!